The middle of July is a popular time for political parties to choose their presidential candidates. President Harry Truman accepted the Democratic nomination on July 15th of 1948, and Jimmy Carter gave his acceptance speech during the 1976 Democratic convention on the 15th. Bill Clinton won the nomination on July 15th, 1992 at the Democratic convention, and Republican Barry Goldwater was nominated on this day during the Republican convention in 1964. 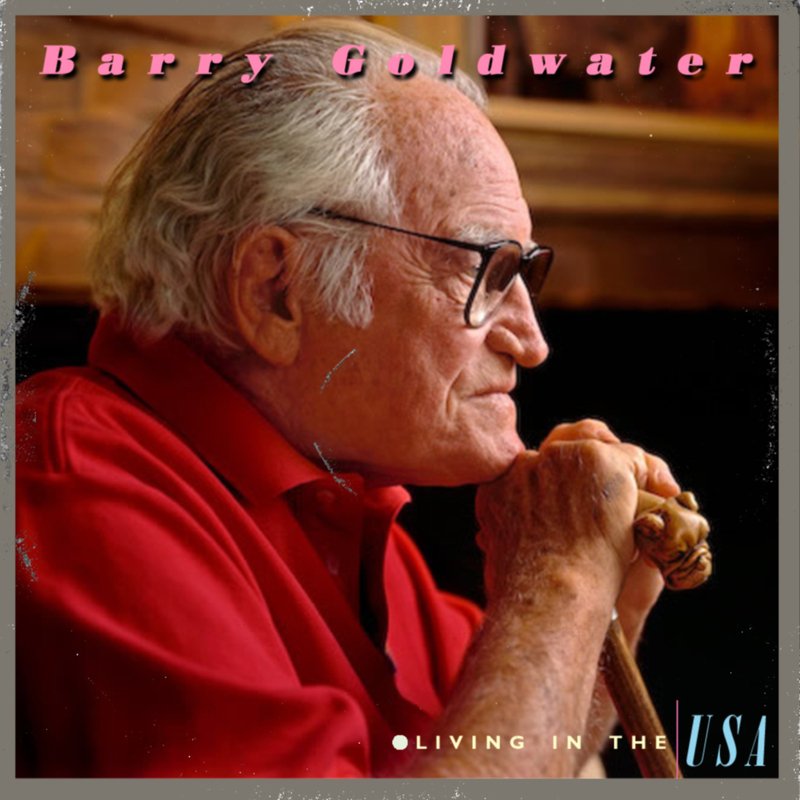 Goldwater’s nomination happened on the 26th birthday of his son, Barry Goldwater Jr., who was born in Arizona and later served as a Republican Congressman from California for seven terms. Another Arizona native, singer Linda Ronstadt, was born on July 15th of 1946. Linda Ronstadt is famous for recording rock songs and Spanish-language albums. A language barrier was broken on this date in 1799 when a rock known as the “Rosetta Stone” was discovered in Egypt. The stone has the same message printed three times, in hieroglyphics and two other languages, allowing experts to translate Egyptian sign language. Some folks might need a Rosetta stone to figure out abbreviations used in messages on Twitter (LOL). The internet service, which originally limited messages (“tweets”) to 140 characters, was launched July 15th, 2006. Next Next post: GET YOUR POPCORN!